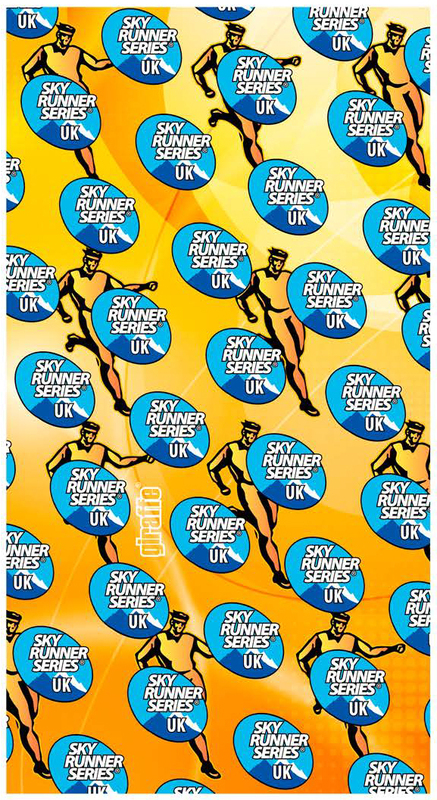 The 2015 Official SKYRUNNING UK seamless neckwear product for 2015 is now available to order at a cost of £12.00. To place an order, please use the contact form below. You will receive an invoice via PayPal. 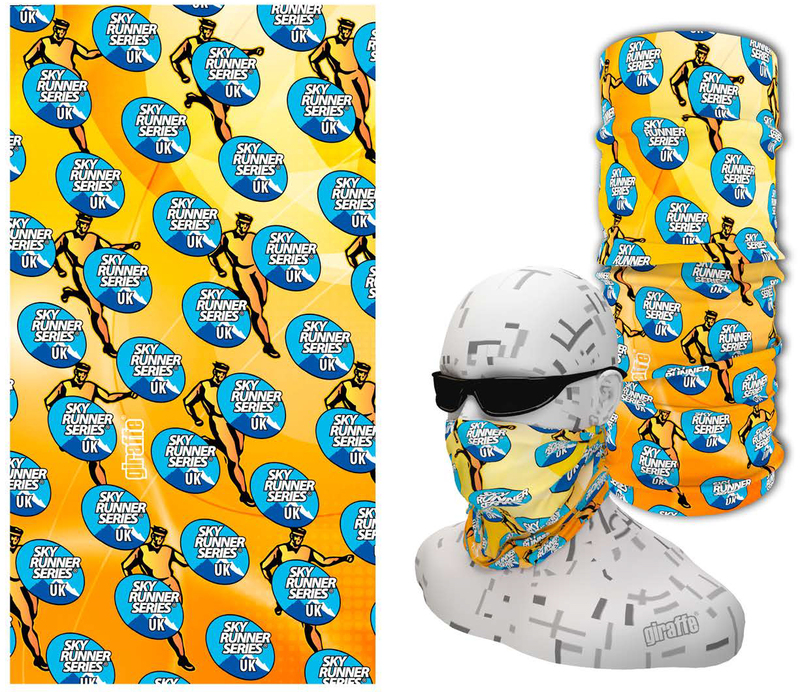 This entry was posted in Uncategorized and tagged buff, neckwear, products, seamless neckwear, Skyrunning, skyrunning uk. Bookmark the permalink.